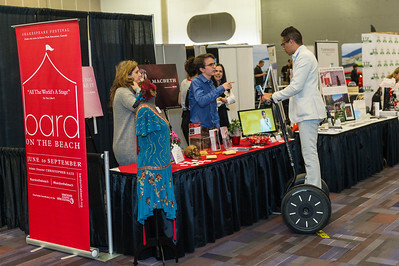 We hope everyone had a great time at the Tourism Vancouver Showcase Event. 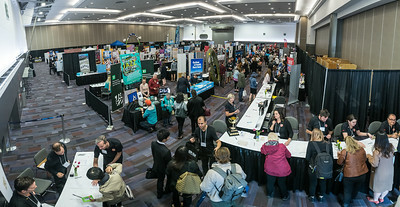 All images are available for free download - just select your image and click on the Download button in the lower right corner of each image. 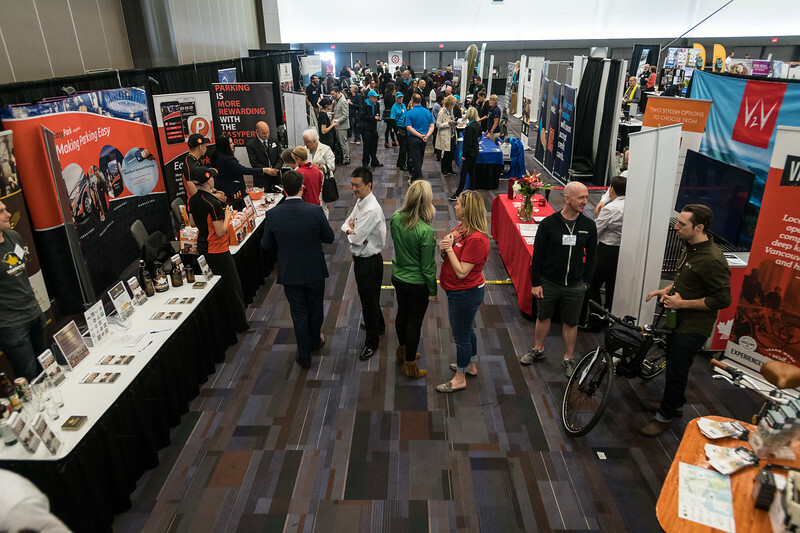 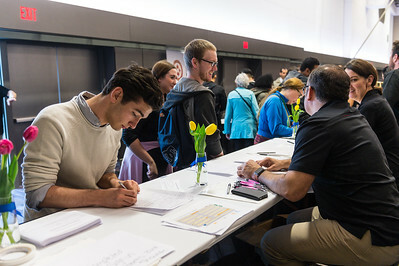 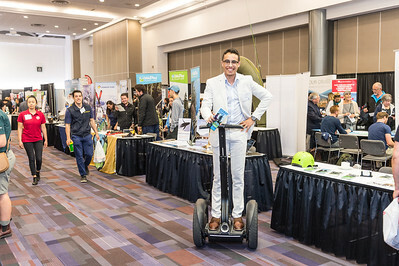 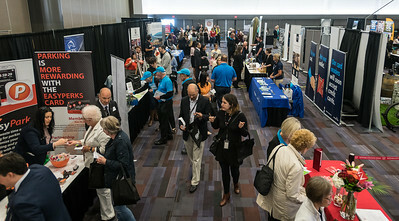 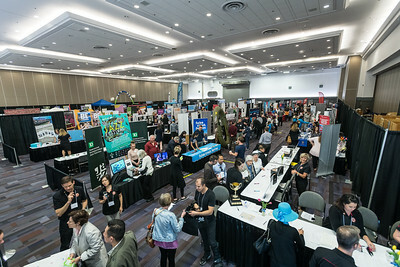 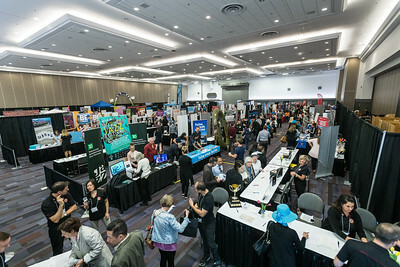 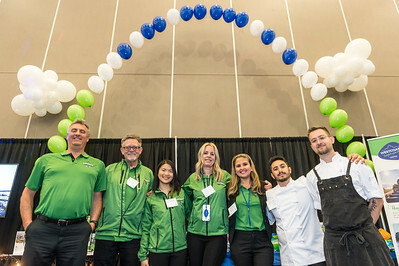 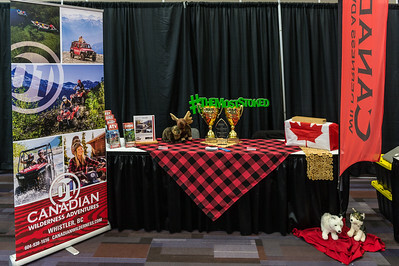 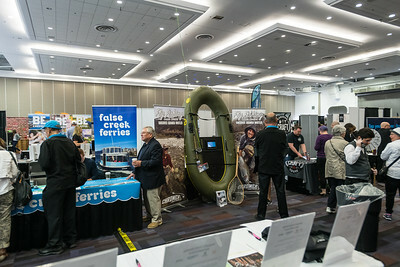 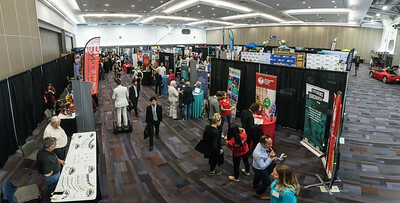 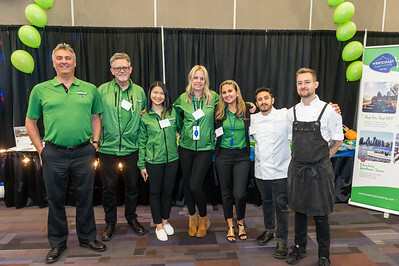 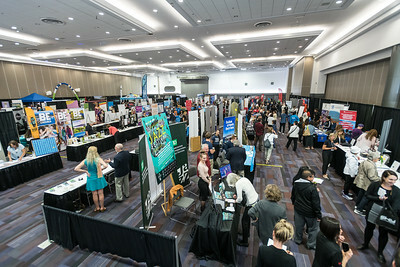 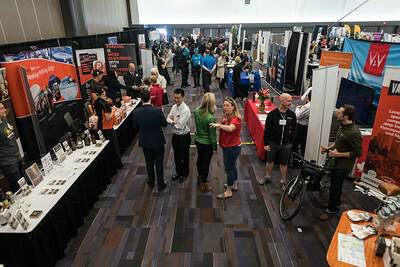 May 10th, 2018 - Tourism Vancouver held their annual Tourism Showcase at the Vancouver Convention Centre East hosted by Les Clefs D'Or. 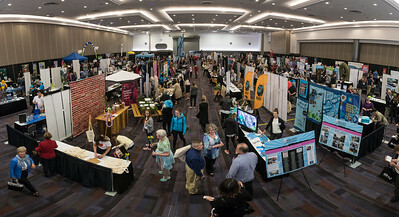 Photography courtesy of Scott Brammer Photography.